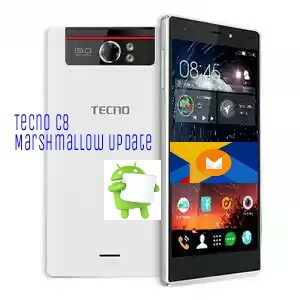 It was no news that Tecno c8 will receive marshmallow update soon. Finally Marshmallow Update for Tecno C8 has arrived. The Marshmallow Update is rolling out to all Tecno C8 users but If you don't receive the update, don't worry you can flash it using The Recovery Method I will post about. 2. .Switch off your Tecno Camon C8 and Hold Power Button + Volume Up until you see the startup logo then release the Power Button Only after which you’ll see the Tecno Android logo. 5. Then, You will enter a new interface as shown below. 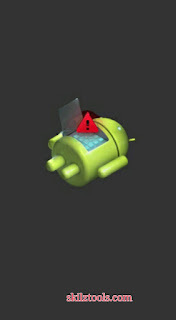 The Tecno C8 will reboot, this might take upt 6 minutes. Once booted, you will notice the new Marshmallow Bootlogo. You have successfully updated your Tecno C8 to Marshmallow.